Easier said than done, especially it seems for progressives. 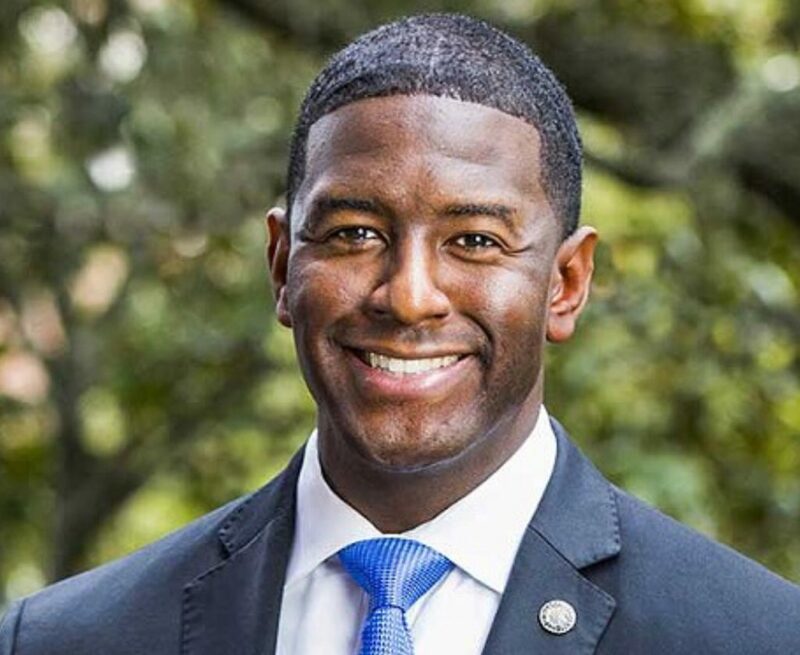 Andrew Gillum, who exploded onto the national political scene with a meteoric victory in the 2018 Florida Democratic gubernatorial primary, was the immediate favorite to win it all on Nov. 6. He had a clear, consistent message, an overwhelmingly favorable state press, a charismatic personality, serious momentum, and faced U. S. Rep. Ron DeSantis, easily the weaker of the two Republicans who fought for the nomination. I don’t believe anyone would have come within a parsec of beating Commissioner of Agriculture Adam Putnam who was being groomed as Florida’s chief executive for at least eight years. The stars aligned but only briefly. Gillum’s role as favorite evaporated within the first week of the general election campaign and the blame falls squarely on the candidate—not ballot counting snafus, not an FBI investigation, not racial innuendo employed by the opposition. The ex-mayor of Tallahassee made two fateful decisions: choosing fifth-place primary finisher Chris King, a philosophical clone, as his running mate and allowing the incompetent, impotent Florida Democratic Party to co-opt his campaign apparatus. Gillum’s primary win was nothing short of spectacular. He embarked on that campaign with far less name recognition than former Miami Beach mayor Phil Levine or Gwen Graham, daughter of former U.S. Senator and two-term governor Bob Graham Worse, his effort was financially challenged at the start so gaining name recognition appeared Herculean in scope. Levine in the past allied himself with Donald Trump in criticizing the media; Graham’s voting record in Congress during her two-year stint as a public servant was undeniably abysmal. Gillum took to the offensive against the heavily favored duo, capturing valuable air time on national cable news shows. A new communications director with no social media skills took over. Gillum’s Facebook pages that during the primary were saturated with policy positions and the documented hypocrisy of his opposition, became recruitment vehicles for street corner sign wavers and house-to-house canvassers—all internal functions. Then there is Bernie Sanders. Bringing him into Florida during the primary to galvanize progressives boosted Gillum enormously. On the other hand, campaigning alongside the country’s most recognizable socialist four days before the general election could not have been more ill-conceived when your opponent is trying to hang you with the “socialist” label. Then there’s Chris King, a fellow progressive who finished fifth and last in the Democratic primary with a dismal 2.5 percent of the vote. Gillum named King as his running mate but he brought nothing electorally to the table except hailing from the I-4 corridor.